Welcome amigos, to the Freshly Baked Cooked Book. This acts as a living archive for Freshly Baked. 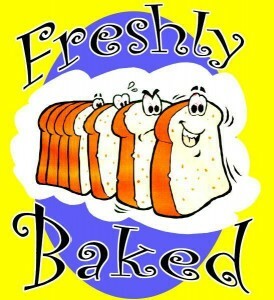 Freshly Baked is a multi-genre band based out of Southern California. 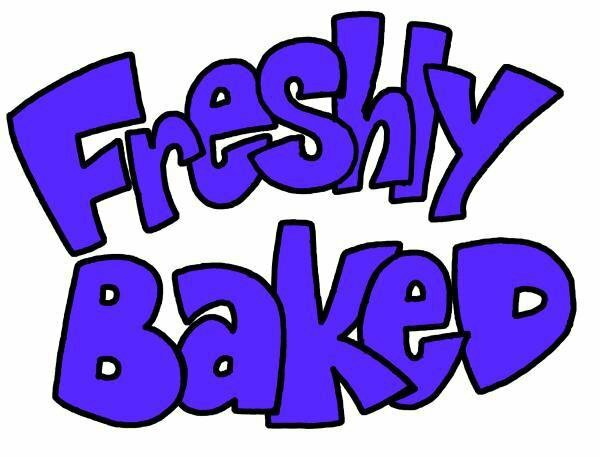 The Baked toured and recorded from 1993 to 2000. They were pioneers of the West Coast and Rocky Mountain jam band circuit, as they helped develop audiences and clubs in various towns and cities. With 4 studio albums, The Baked contiues to get airplay throughout the world.